BOSTON, Aug. 15, 2011 -- Northrop Grumman Corporation's (NYSE:NOC) Brad Furukawa was recognized for his leadership and professional achievements at the National Association of Asian American Professionals (NAAAP) 25th Annual National Leadership Convention and Diversity Career Fair, held this week. "I was happy but not surprised when I learned that Brad Furukawa, our chief technology officer, had been chosen for this award," said Bernie McVey, vice president, IT Solutions and chief information officer, Northrop Grumman. "I am proud that Brad is being honored for his accomplishments, his leadership and his positive impact on others." Furukawa has been honored in the past: In 2007, he received the National Asian American Engineer of the Year Award. In 2008, he was named a Computerworld Premier 100 IT Leader. Also in 2008, Furukawa's high-performance supercluster project was named one of Computerworld magazine's Ten Best in Class. Furukawa is vice president and chief technology officer for Northrop Grumman's Information Technology Solutions organization, providing technical and strategic guidance in an advisory role to the Corporate CIO. He is executive champion for the company's Green IT initiative, cloud computing architecture and strategy, service-oriented architecture strategy, and Enterprise Shared Services Long Range Strategic Plan. 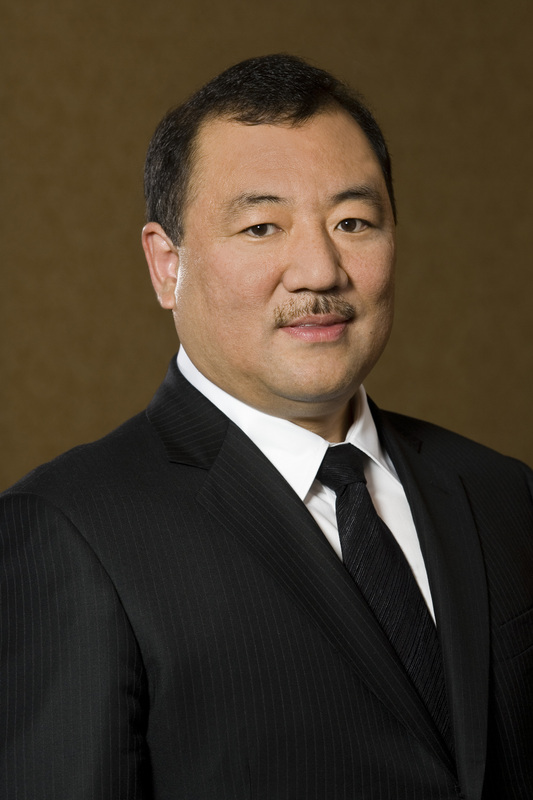 He is an executive sponsor of Northrop Grumman's Asian Pacific Professional Network employee resource group and has served as a mentor to numerous Asian American professionals and recent graduates. He is also a member of Northrop Grumman's Diversity and Inclusion committee. Furukawa earned his bachelor's degree in mechanical engineering from Northern Illinois University, DeKalb, Ill. He also holds multiple Six Sigma Greenbelt certificates.